No Problem! We now offer free pick-up and delivery. at our shop, and drop it back off to you when it's done! request a free quote form. 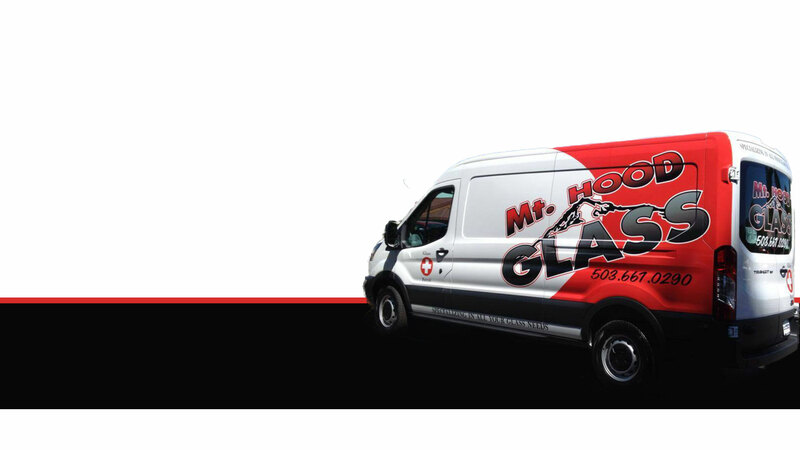 Professional auto glass repair and replacement services. Windows, shower doors, sliding glass and more…. At Mt. 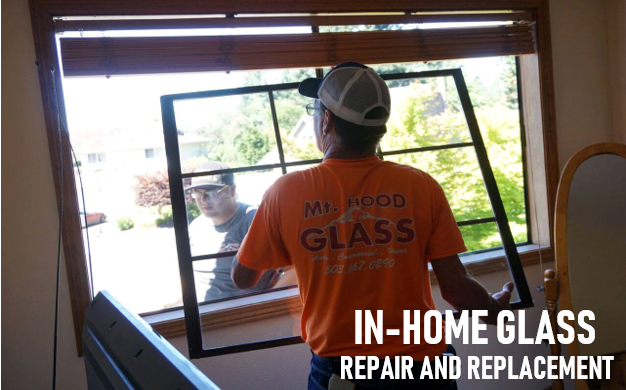 Hood Glass in Gresham, Oregon, we are certified residential, commercial, and automotive glass repair specialists with over 100 years combined experience. To better accommodate all your glass needs, we can create special and custom made products to suit your unique needs. Additionally, our glass experts have the experience to recommend the best products for your needs at very competitive prices. We are locally owned and operated, offer free estimates, and mobile services to your home or business..
Have a clearer view of the outside world with products and services from Mt. 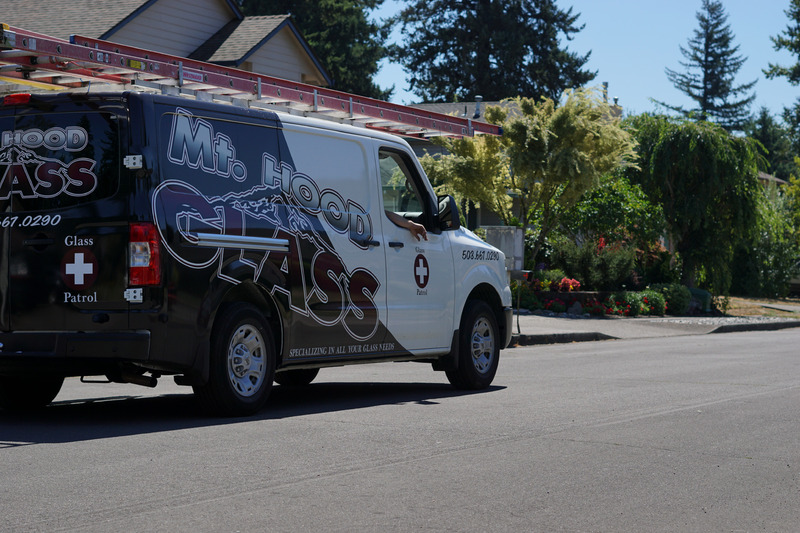 Hood Glass in Gresham, Oregon. 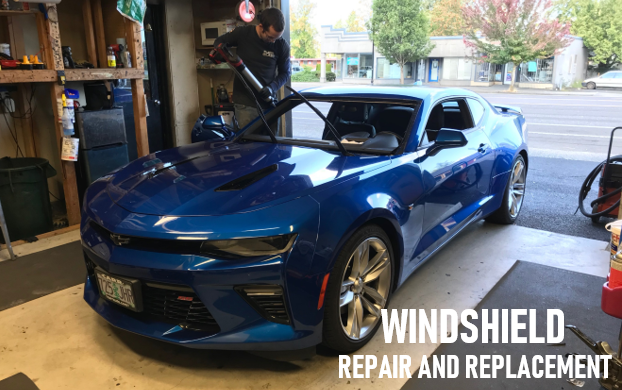 We serve the entire Portland-Vancouver-Hillsboro metropolitan area. On the Move for You – Don’t have time to come to our location? No problem. We will come to you. Free pickup and delivery are also provided for Gresham residents. Call us today for more details about this service. 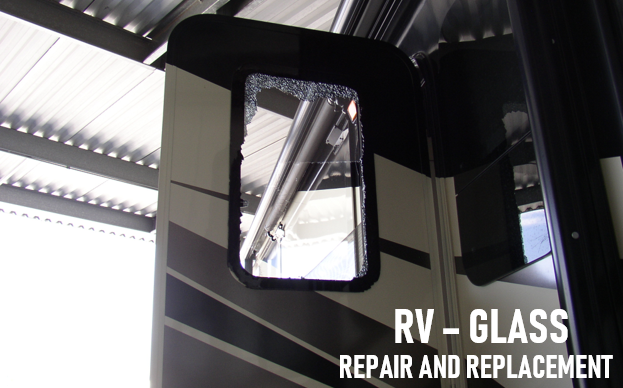 Automotive Glass – For your automotive glass needs, we provide rock chip windshield repair and replacement. 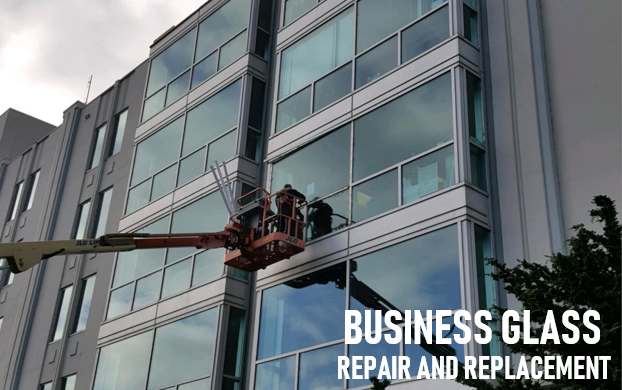 Glass Repair and Replacement – We also help restore the appearance of your residential and commercial structures with the repair and replacement of plate glass, storefronts, mirrors, and insulated glass.